We feel immensely proud to provide our clients an excellent quality range of High Speed Disperser. 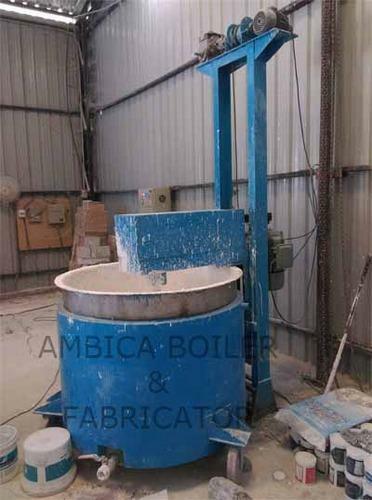 This disperser is used in construction, ink & chemical industries for premixing of enamels before passing through sand mills. Our range is most powerful in processing products that are difficult to disperse and / or require high dispersible. With variable speed attachment, all tasks of dispersion and blending can be performed with great ease and efficiency. We are recognized as a quality-centric organization, engaged in offering an extensive array of Automatic High Speed Disperser that is highly treasured by our customers for their potential utilization. 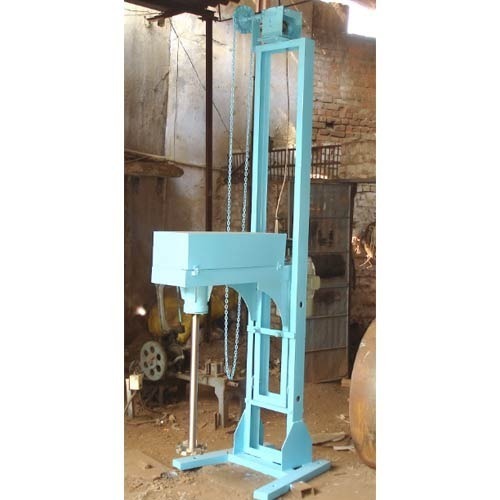 Our offered disperser is widely used in laboratories to perform mixing tasks where gentle stirring or high shearing is required for the development of new products. This disperser is featured with the electrical control panel attached either to the machine or remotely installed. Looking for “High Speed Dispersers”?